← NOW: Pensions Men’s Premier League Week Four: Preview. 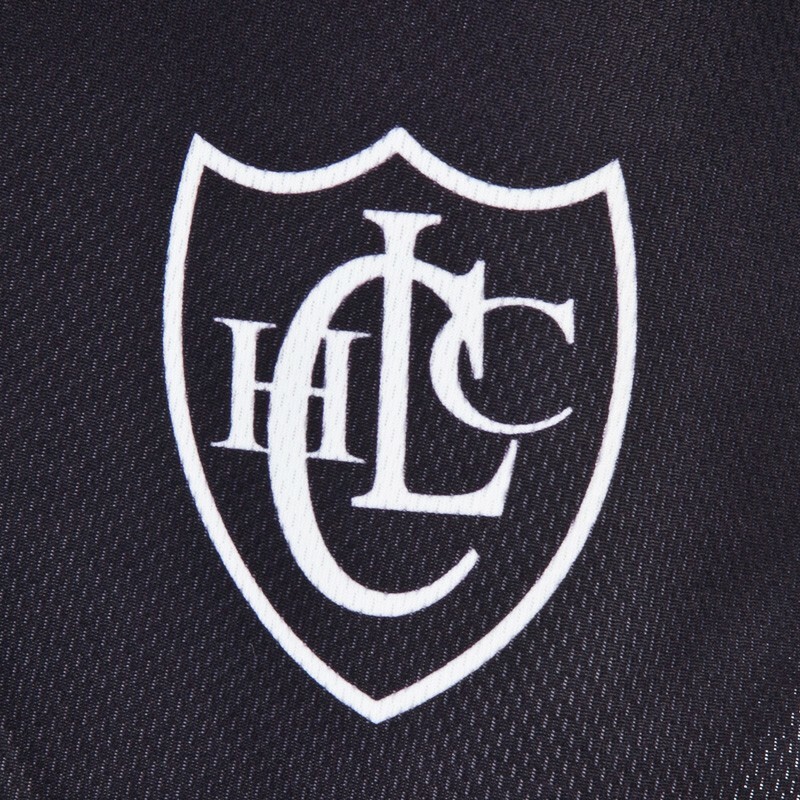 Clifton Hockey Club: The Silent Assassins. Ask most people who the top clubs in the Women’s Premier League are and you’ll probably get the same few names. Which of you said Clifton? I’d be willing to bet not many. Despite being constantly overlooked, Clifton have been in the National League for over 15 years, boasting highest finishes of 3rd in 2003-04 and 4th (making the Championship Playoffs) in 2011/12. They have won the EH Cup twice, (in 1997-98 and 1999-2000) and finished runners up four times, (95-96, 96-97, 2004-05 and 2012-13.) The Bristol side have plenty of pedigree and yet once again, this season they have somewhat flown under the radar: Whilst everyone talks about the other top teams Steve Rixon’s side have moved quietly into second place in the league without losing a game. The Top of the D caught up with three of their players, Captain Aileen Davis, Els Mansell and Helena Faust to find out the secrets of their success. On current form, you’d have to say there is every chance of Steve Rixon’s team being there or thereabouts at the end of the season. Maybe another appearance in the Championship Playoffs will take them from being viewed as “The Best of the West” to one of the best in the land. The rest of the league had better beware. 4 Responses to Clifton Hockey Club: The Silent Assassins. Great to see Clifton getting column inches. A proper club that goes about their business in a very classy way. A win this Saturday would give them the belief to go on and achieve their ambitions this season. As you say, for the first time in a while they probably go into this game as favourites but you get the impression from how they come across that you shouldn’t doubt that they will handle the pressure. Interesting stuff. I never really thought about the loss of players due to graduation before. The site is looking rather sinister today.